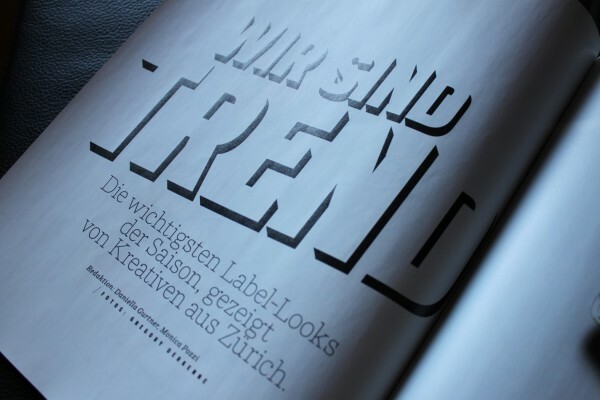 Something for my Swiss readers: The annabelle magazine features in their recent issue the newest fashion trends presented by “creative people of Zurich”. 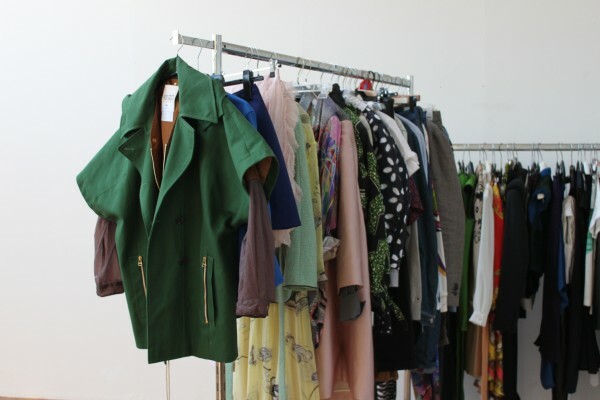 If you are curious who was photographed for this project, have a look at annabelle’s backstage report by clicking here. Needless to say, I was very honoured to be part of this wonderful shoot which they named “We are trend!”. The two ladies in charge, Daniella Gurtner and Monica Pozzi along with photographer Gregory Derkenne did an amazing job. The only downer is that they have retouched my beauty mark, which is my signature feature! My look: Studded leather jacket, skirt and top, all by Versace and my own studded suede platform sandals by Yves Saint Laurent. Below are some of the behind the scenes shots. Enjoy!